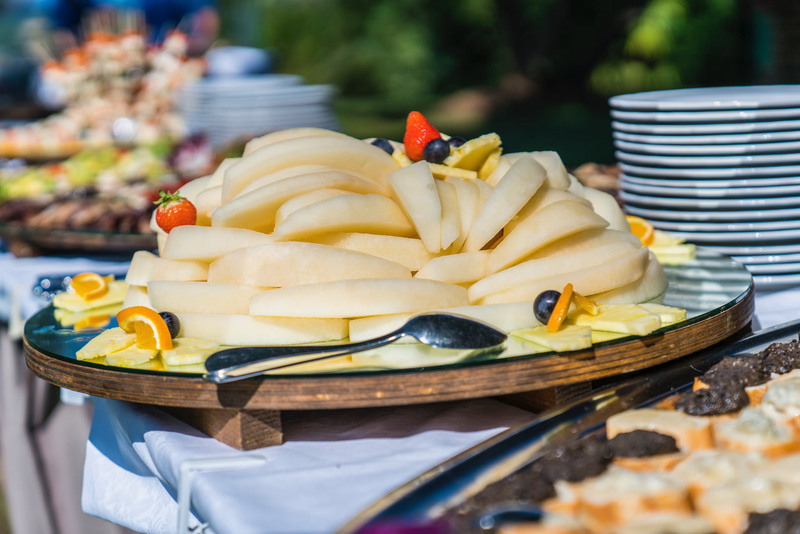 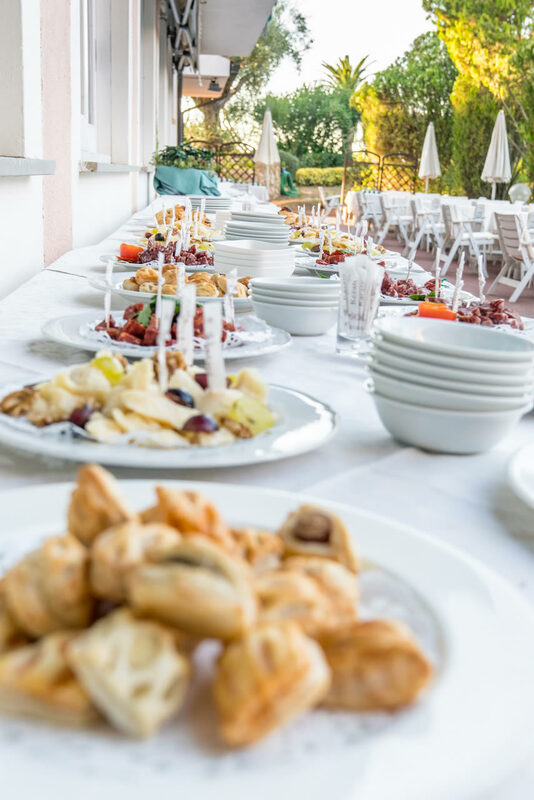 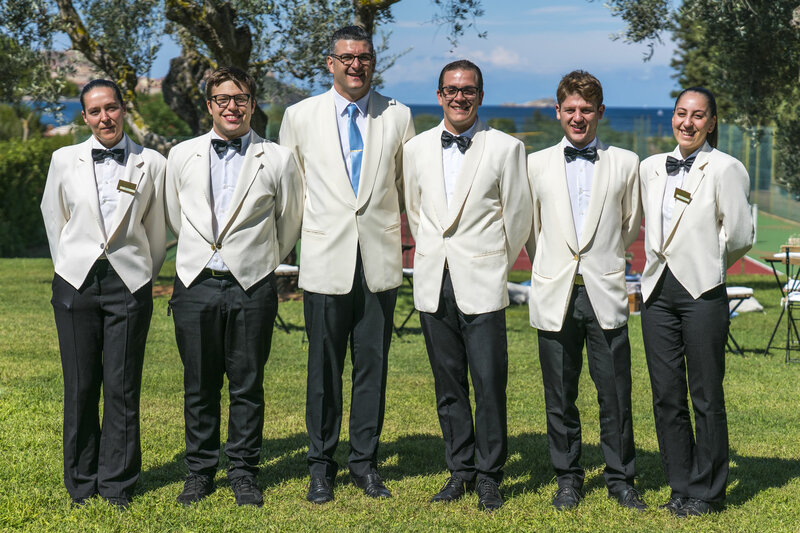 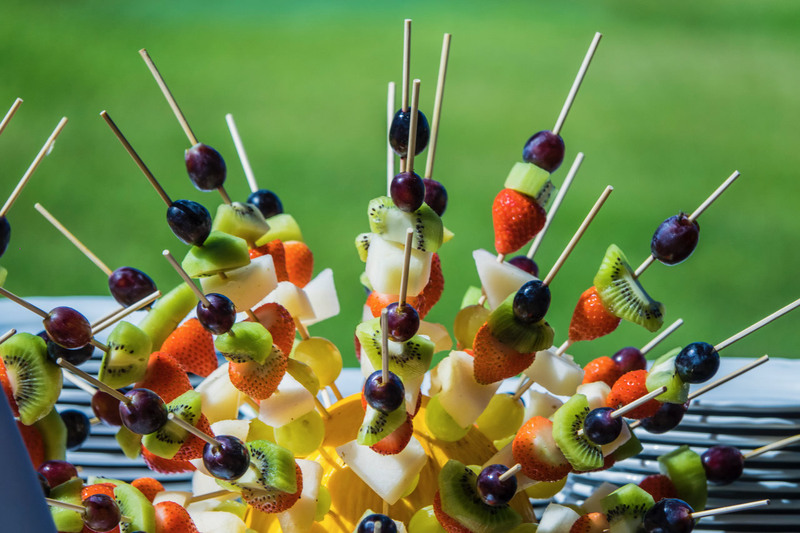 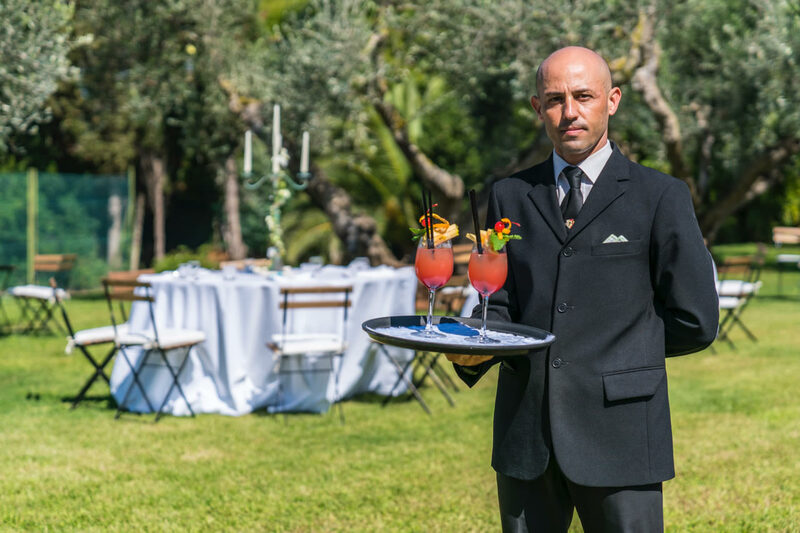 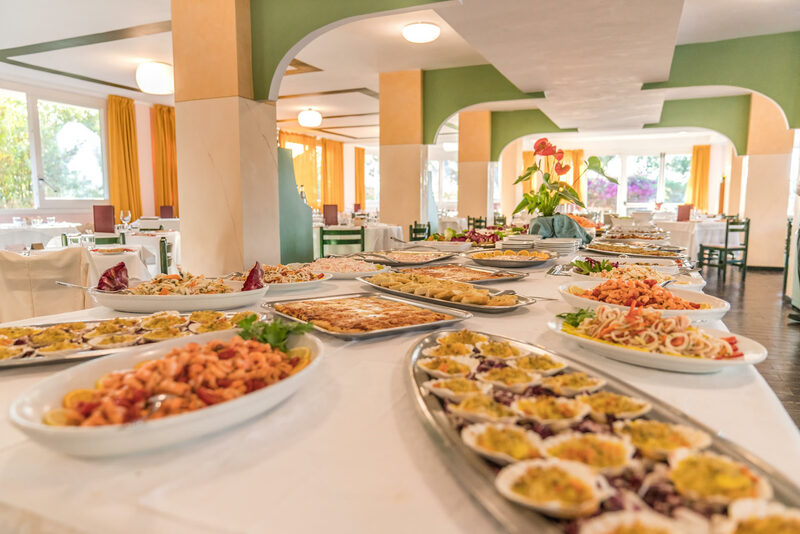 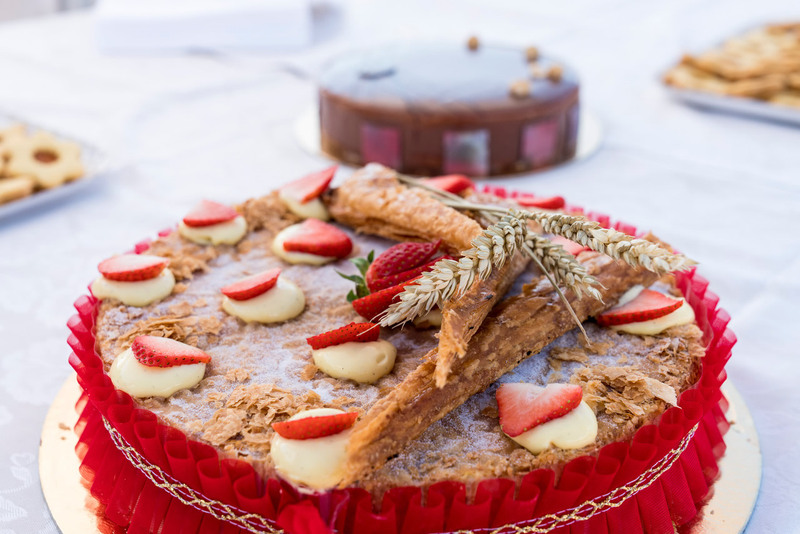 It consists of an ample buffet of Italian and Tuscan flavors with bread, jam, local honey, croissants, pastry, eggs and fresh fruit and in warm weather served in the garden. 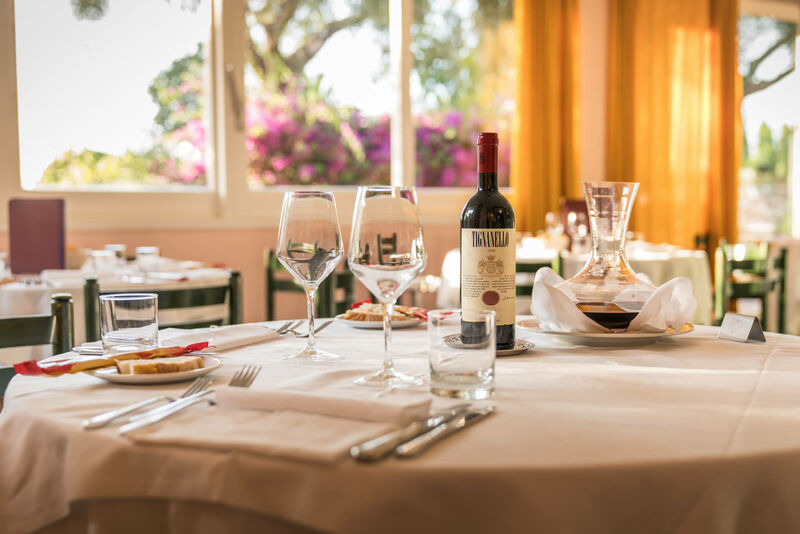 Lunch and dinner are served in the elegant glass enclosed restaurant overlooking the garden. 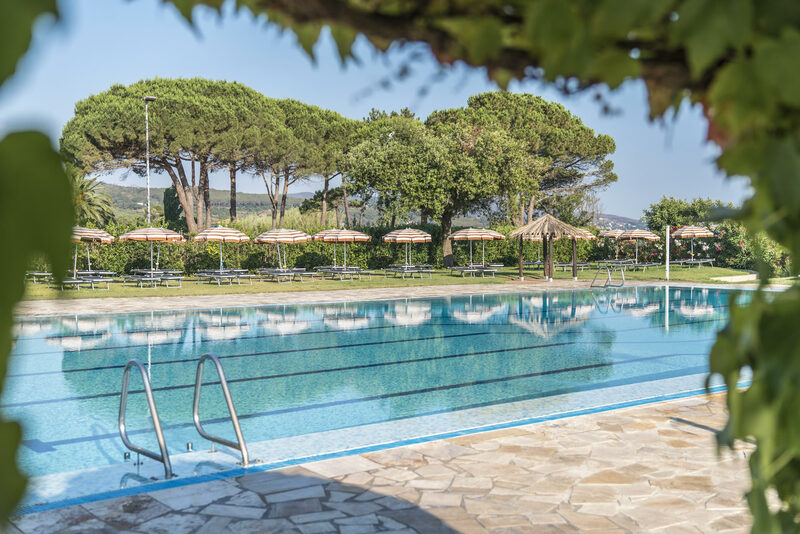 Ideal for poolside informal light meals and snacks. 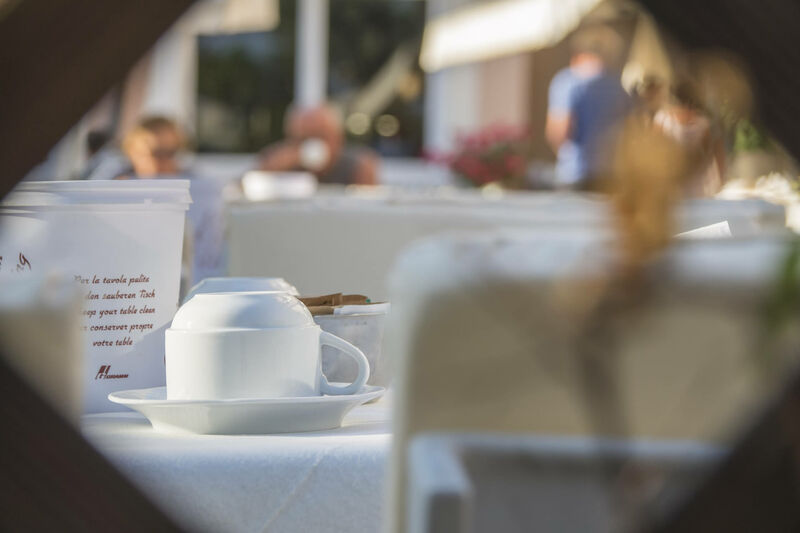 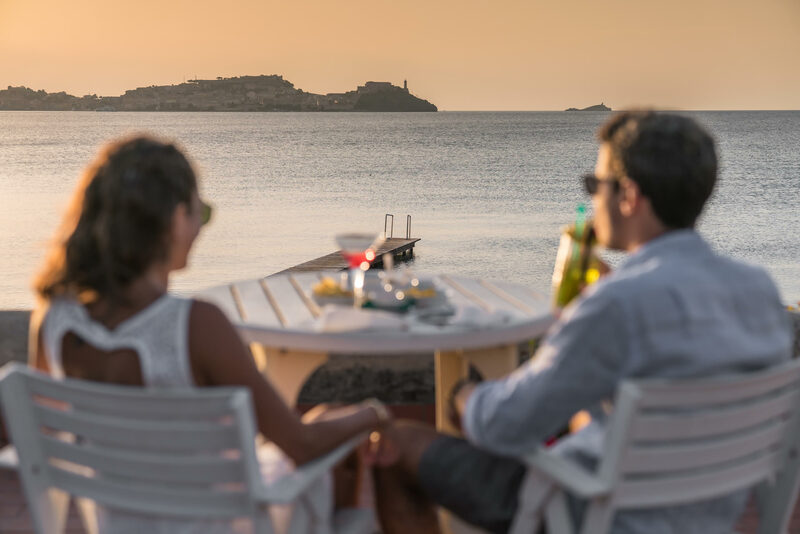 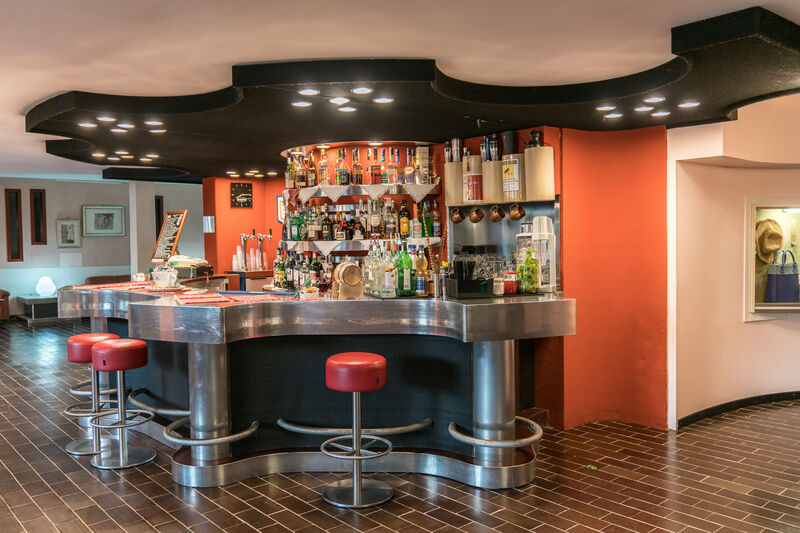 Enjoy Elba and Tuscany’s best wines, aperitifs and coffees.